Dog Squad Dog Training offers the highest level of veterinarian-recommended, reward-based dog training for dogs of all breeds, ages, and temperaments. We believe that everyone deserves nothing less than a happy, obedient, and reliable canine companion that can share in their everyday life and adventures. Our goal is to show our clients that their dog can learn to be obedient and reliable both at home and around real-world distractions. We strive to enhance the bond that makes the relationship between dog and owner so special, unique, and worthwhile. As dog lovers, we know that dogs can add happiness and love to one’s life. But we also know firsthand how a poorly-trained or badly-behaved dog can also bring destruction, heartache, and pain. We think that every dog should be trained and that a well-trained dog means both a happy dog and a happy owner. 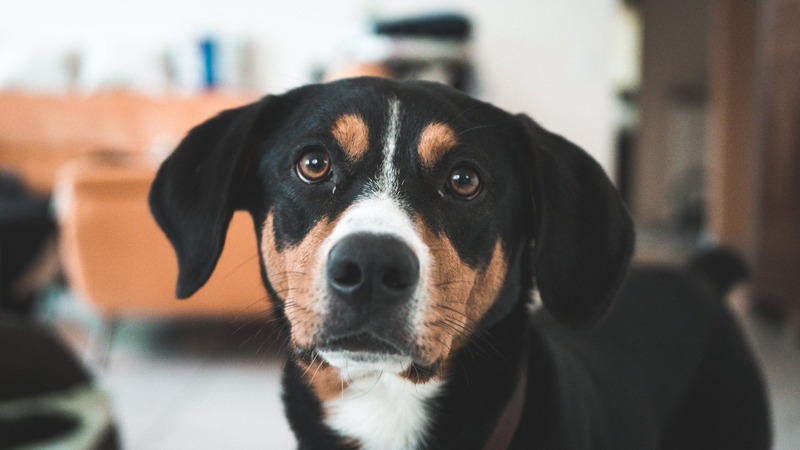 In fact, research suggests that dogs who undergo training live longer, healthier lives and that having a dog also contributes to longer, healthier lives for owners as well. Our mission is to improve every owner’s bond with his or her dog through training and to make dog ownership enjoyable so that all dogs live long happy lives with their owners. Our dog training services are provided seven days a week, and most are offered in the comfort of your own home. We commit to working with every client until your dog’s training goals are met and charge by the project, not by the hour. As part of our commitment to improving the lives of our dogs and clients, we also provide lifetime support without any extra costs to you! We would love to help you see how great life with your dog can be! Give us a call at 510.646.9657 or get in touch via our contact form to get started with your dog’s training today.